LG G Watch was detailed at this year’s Google I/O developer conference and brought to the market earlier this month. 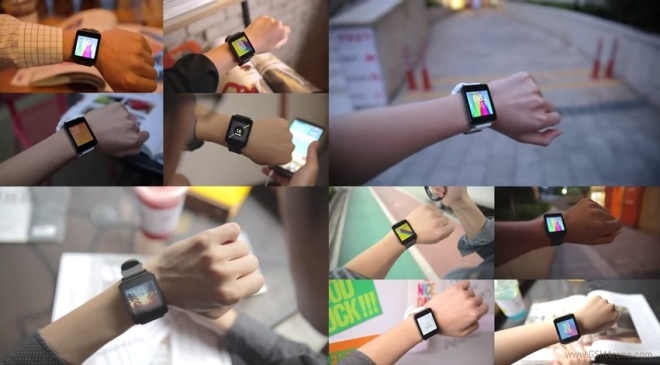 The company has now released an official hands-on video of the wearable to give you a complete insight of the gadget. LG G Watch comes with a 1.65-inch IPS LCD touchscreen with a resolution of 280 x 280 pixels. The device is powered by a Qualcomm Snapdragon 400 chipset and has 512MB of RAM, 4GB of internal storage and a 400mAh battery. The video that runs for about four and a half minutes and details the complete software package of the device. The clip starts from basics like pairing your G Watch with a compatible smartphone and goes all the way through replying to emails, translating and checking your schedules.